is ridiculously talented. This is the latest episode of her "Queen's Speech" singles, which are usually leaked in video form on YouTube monthly. Her punchlines are hilarious, her flow is SICK and she's destined for greatness. Shoutout to Kaoz for sharing this. I'm hooked. 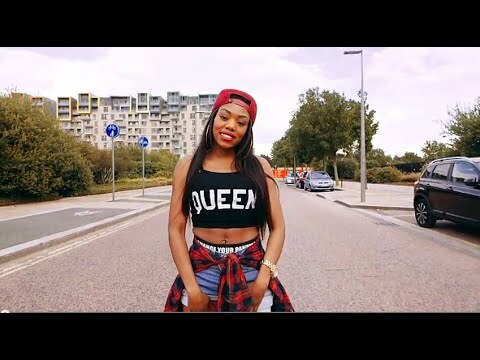 Follow Leshurr by checking out her website HERE and follow her on all social media. Make sure to cop her music. You'll be glad you did.